Westlaw AU holds the largest collection of authorised law reports, covering the High Court, the Federal Court, Fair Work Commission and state superior courts. As the definitive version of key decisions, authorised law reports are an essential part of any practitioner’s collection. Headnotes, authored by experienced practitioners and approved by the courts, allow practitioners to quickly assess the relevance of a case. 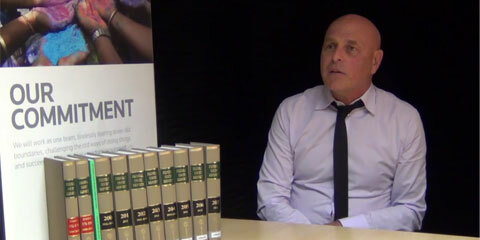 The Queensland Reports are the authorised law reports of the Supreme Court of Queensland. Easily assess the relevance of a case. Read a headnote that’s been written by an experienced legal practitioner and approved by the court. Easily continue and expand your research. Jump from an authorised law report to authored commentary on that case, or to the latest case updates in FirstPoint. Save valuable shelf space. Prepare your matter quickly. Download electronic copies of the authorised law reports you need. Each PDF is a facsimile version of the printed report. Save time. Access more of the authorised law reports you need in one place on Westlaw AU . 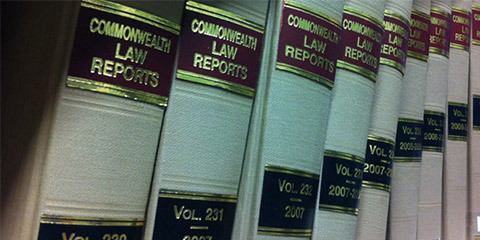 Featured Authorised Law Report The Queensland Reports Online The Queensland Reports are the authorised reports of the Supreme Court of Queensland. 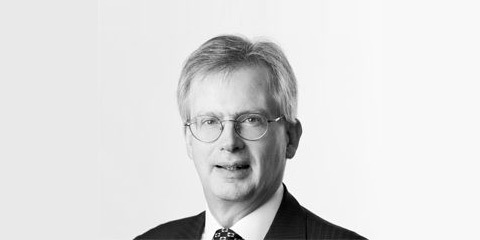 Each full-text judgment featured in the Queensland Reports includes authored catchwords, a headnote approved by the Court, and a related PDF that is a facsimile of the authorised print version of the reports. Access the complete frontset from 1974, plus the latest reports with the Qd R backset from 1958 and State Reports of Queensland from 1902-57 coming soon. Find out more about our range of authorised law reports. 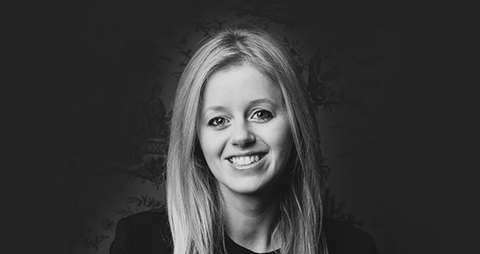 Find out why authorised law reports are the preferred sources in legal proceedings. Find out how you can save valuable research time with specialist law reports.